Product prices and availability are accurate as of 2019-04-20 23:00:57 EDT and are subject to change. Any price and availability information displayed on http://www.amazon.com/ at the time of purchase will apply to the purchase of this product. Zoya Nail Polish has the hottest shades for all seasons and skin types, they're also the longest wearing lacquer formulation in the world today! You will be impressed by the durability of Zoya Polish and have piece of mind knowing that you are making a healthy choice by using Zoya's toluene and formaldehyde free formula. Zoya offers more than 300 fashion forward colors to choose from, plus at least 4 sizzling new collections every year! 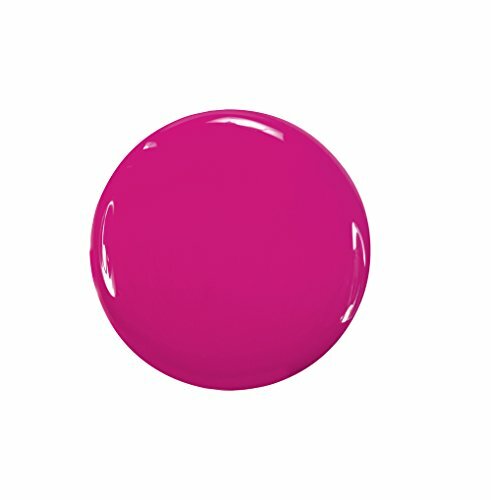 Does not contain Doetoluene or dibutyl phthalate (DBP) Chip-resistant Long-wearing Formaldehyde free Soft, muted cool fuchsia pink with an opaque cream finish. A pink for when you want a bold pop of color but not something neon-bright.